How do you increase your app installs? How do you keep Cost Per Install (CPI) under control? What strategies can you apply to your campaign and how? How can you checkmate competition when entering the bid? 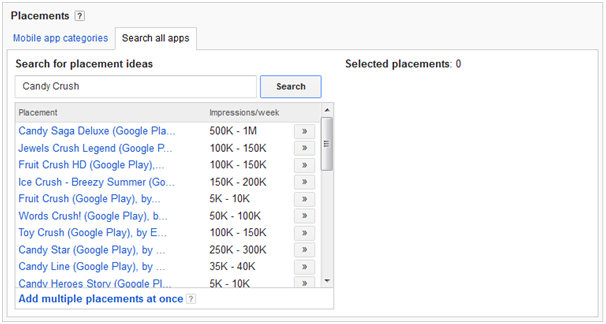 Are these questions hammering your head when you run an app download campaign on Google Adwords? 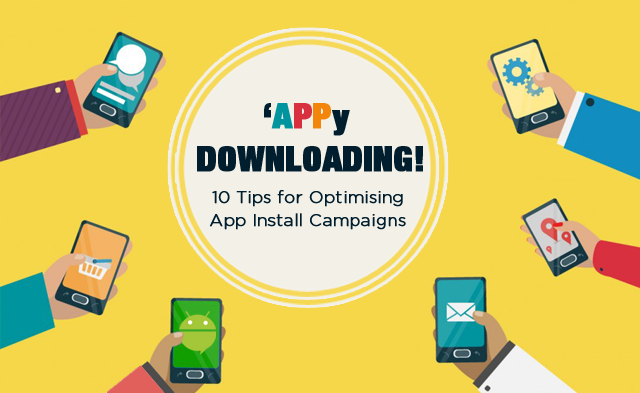 In this article, based on a successful mobile app marketing campaign done for one of the India’s reputed News channel, we will get you through some optimisation tips for display campaigns on Google Adwords that talk about how to increase app downloads. 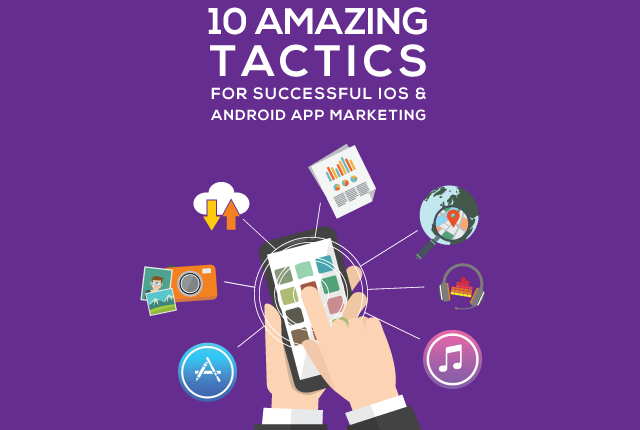 1.Google Play Targeting: This is a very basic targeting option in app marketing strategy that Adwords allows in order to reach a wider audience and increase app downloads. It is also referred to as ‘Mobile App Categories’. Activating this would simply mean that you are looking at targeting all the categories on Google Play (i.e. Games, News, Entertainment, Education, Lifestyle, Business, Transportation, etc.) While this helps Google in its app store optimisation, it highly recommends its new advertisers to get their CPI under control. 2.Demographic Targeting: Every brand wants to reach its potential audience. 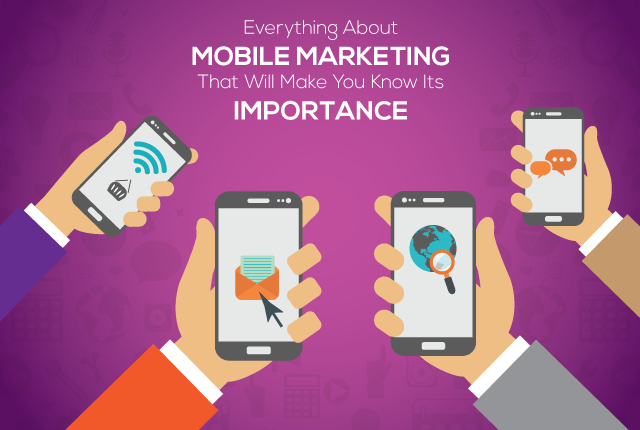 So, demographics play a very important role in app install marketing. For example, for a Paying Guest Services app, you can choose to bid higher for the age group 18 to 24; whereas for promoting real estate properties, you raise the stakes in the age group 35 to 54. Adwords also allows marketers to target a specific gender & age group as per the need. You can control when, where and for which gender or age group your ads would show up. While this would most likely increase the CPI, chances are that you will connect with the right audience. 3.New Mobile Device Targeting: These days which brand doesn’t strive hard to acquire new customers? Most marketers are ready to shell out a little more for good quality sourcing. Specifically for app installs, Adwords has an interesting feature known as ‘New Mobile Device Targeting’. This targeting will show your ads to people who have recently activated their new mobile phones, and are in need of adding new apps. Marketers can select the number of days since the device was activated, from a week up to 3 months. 4.Interest and Topic Targeting: One can look at using both these targeting methods for display campaigns. If your objective is to make people download your app, Google suggests opting for the ‘App Install’ feature. 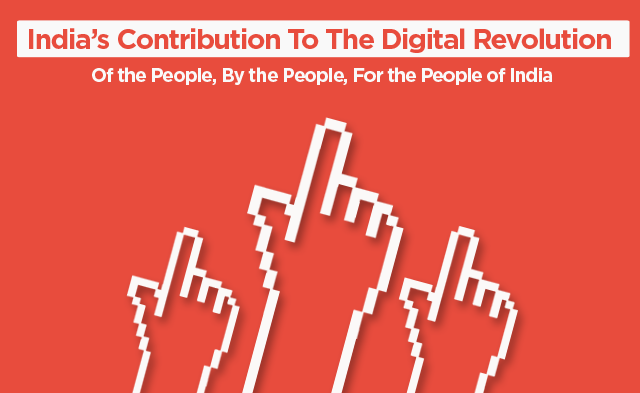 However, an advertiser cannot take it for granted that his ideal audience will be present only on the apps ecosystem. To widen the net, he should also consider targeting placements related to interest and topic. This will help him reach out to a much wider audience base. This might turn out to be a little expensive as compared to the highly recommended app installs feature. 5.In-App Targeting (Placement): This targeting is one step deeper into Google Play Targeting. You can show your ads to people who have downloaded other apps that you’re interested in targeting. For example, Clash of Clans can display its ads to a user who has installed or is playing Candy Crush. You would however need to keep in mind that the app you want to target should be a part of the Google network. This kind of targeting plays a major role in reducing the CPI, and due to higher relevancy, there is a positive impact on the conversion rate. 6.Contextual Targeting: Every app looks at targeting its ideal audience through various targeting options available with Google, viz. ‘Topic’, ‘Interest’, ‘Demographic’ and ‘Highly Relevant Placements’. A prudent advertiser can turn the ordinary into extraordinary by employing ‘Contextual’ targeting in his campaign. For a stellar app Install campaign performance, selecting a ‘Search with Display (All Feature)’ as a campaign type along with ‘Contextual’ targeting as a primary method will yield better results. This will help in reducing the overall CPI. 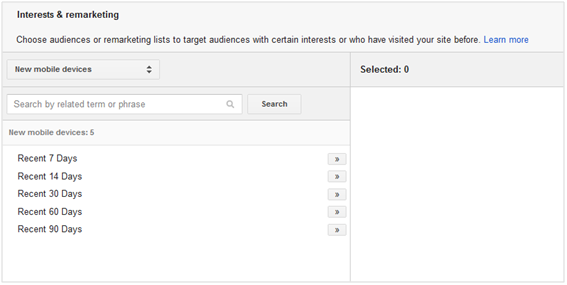 7.Gmail Sponsor Promotion (GSP) Targeting: To enable this targeting, you need to be Google’s White-Listed Customer. GSP is nothing but an ad type that shows up only in personal Gmail promotions tab charged on a CPC basis when a user clicks on the teaser unit. As compared to other targeting methods, GSP is expensive but you can leverage this form of targeting in your own preferred manner. 8.Location Targeting: For campaigns like app install and app engagement, location targeting plays a vital role as Adwords allows you to target users as per their physical location. Also it is a good idea to include the language along with your location targeting to weed out irrelevant audience. For example: A hotel looking at targeting customers with an English dialect would need to target basis the location and language. This kind of targeting might differ from category to category and service to service. But be rest assured that you can acquire more potential audience at lower CPI. 9.Smartphone Targeting: Most people have smartphones with different operating systems like Windows, Android or iOS platforms along with different versions. So target your ads via the smartphone version, like targeting android phones having version 4.0 and above. If your analytics says that Nexus and Samsung Galaxy are performing better than others, you can only target those handsets. This is one possible feature to explore for advertisers to structure an effective campaign. 10.Carrier Targeting: This type of targeting is one step deeper to smartphone targeting. Let’s assume we have a report that states – service providers like Vodafone, Airtel, and Reliance are best performing carriers for increasing app installs at a cheaper cost. In Adwords, you can select the carrier-based targeting as per your preference. You can also choose ads specific to a particular carrier and draft a variety of messages depending on the carrier. Nowadays, several outlets, malls, coffee shops offer free Wi-Fi services to encourage walk-ins. Therefore Wi-Fi targeting makes sense in reaching out to customers who do not have a data plan, but get connected to the internet via the wireless internet connection. For app install, there is no fixed path which promises tremendous growth in installs at cheaper costs. It’s all about experimenting with the different targeting options available. While you experiment, CPI might get higher in some scenarios but at the end, you can have a sense of how to acquire your potential audience. Quite an informative read, at least for lay men like me. Great Job Bhavesh & Team Ethinos! 🙂 Another achievement unlocked!